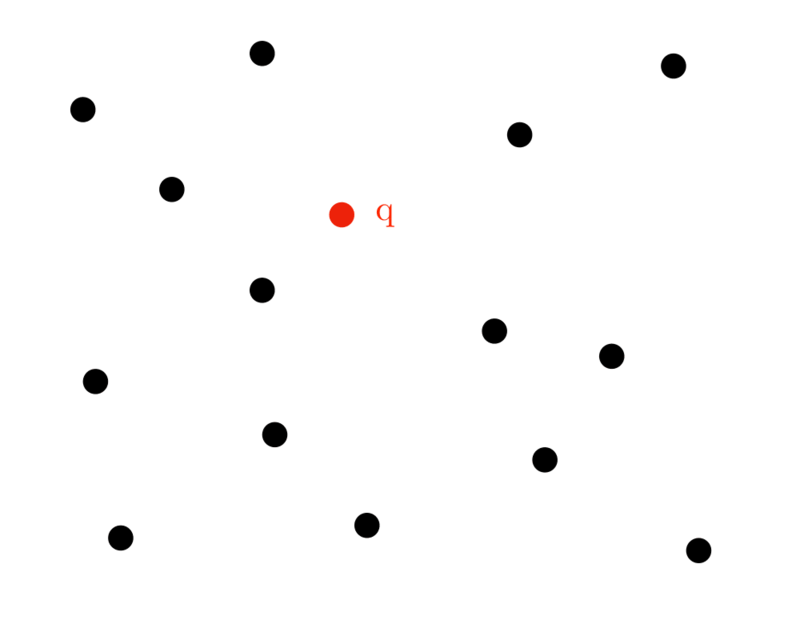 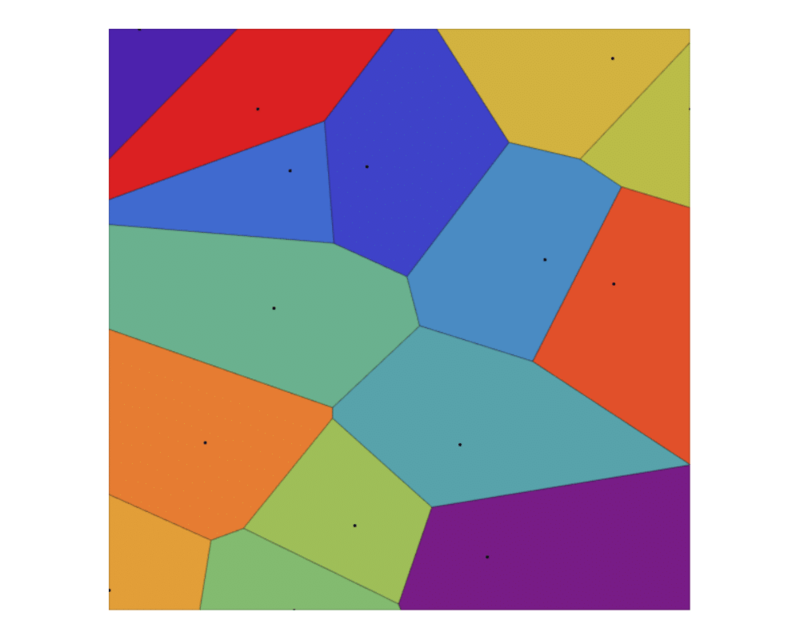 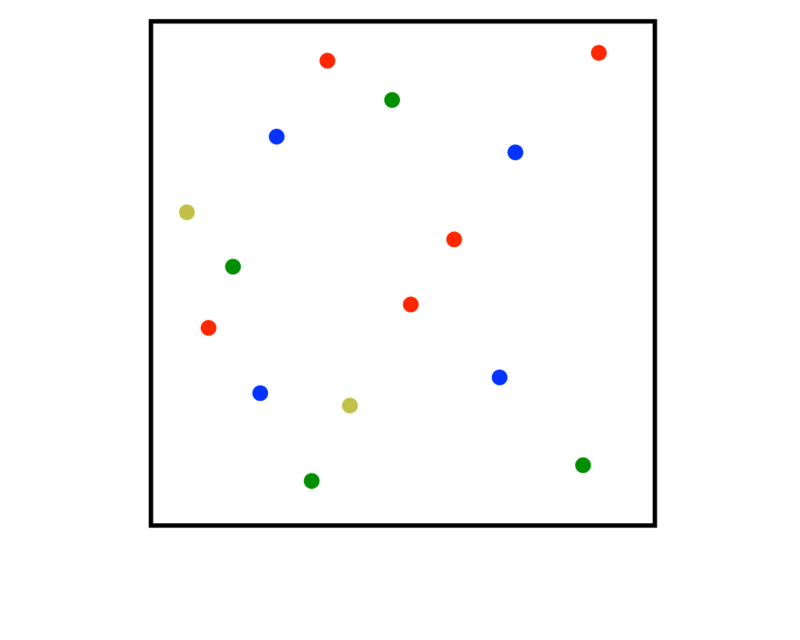 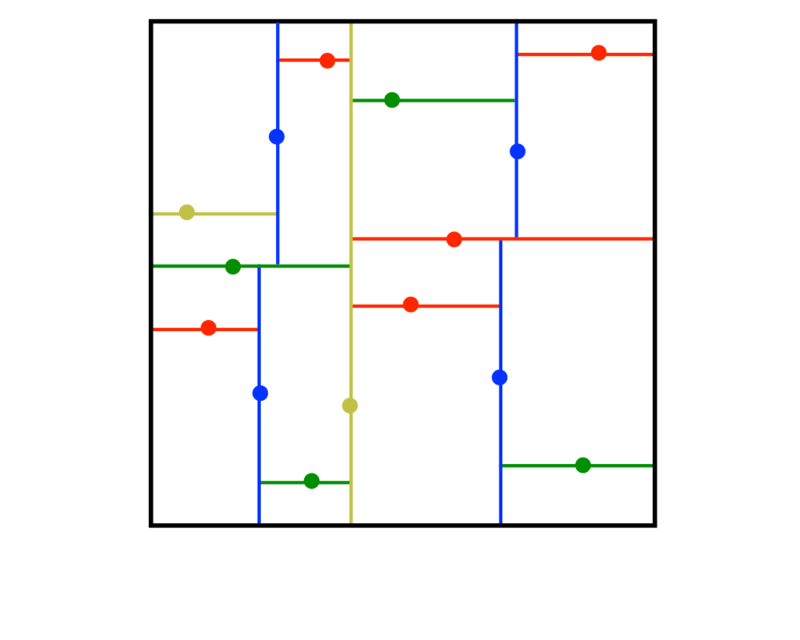 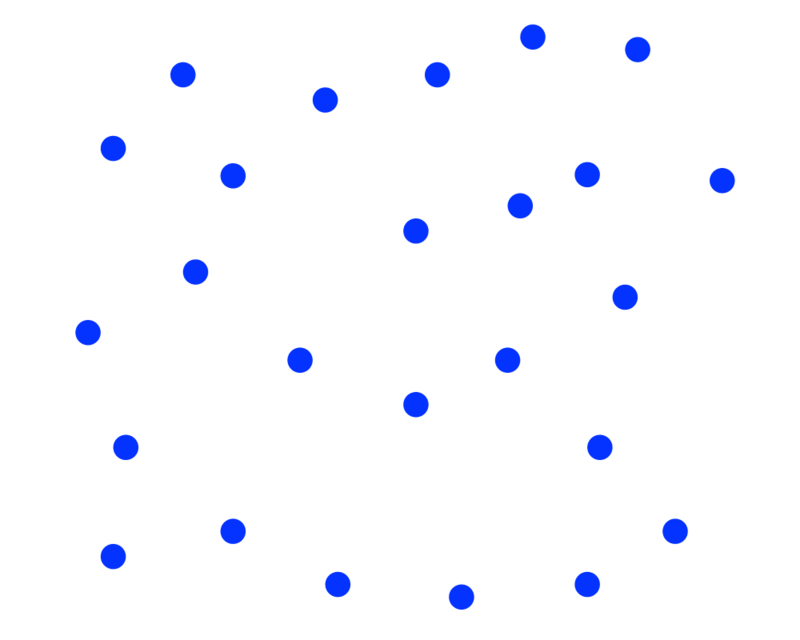 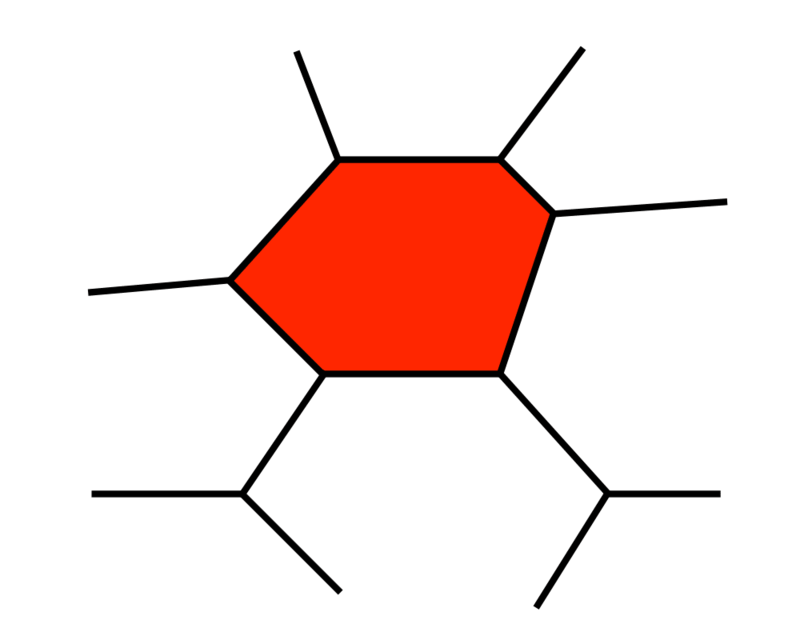 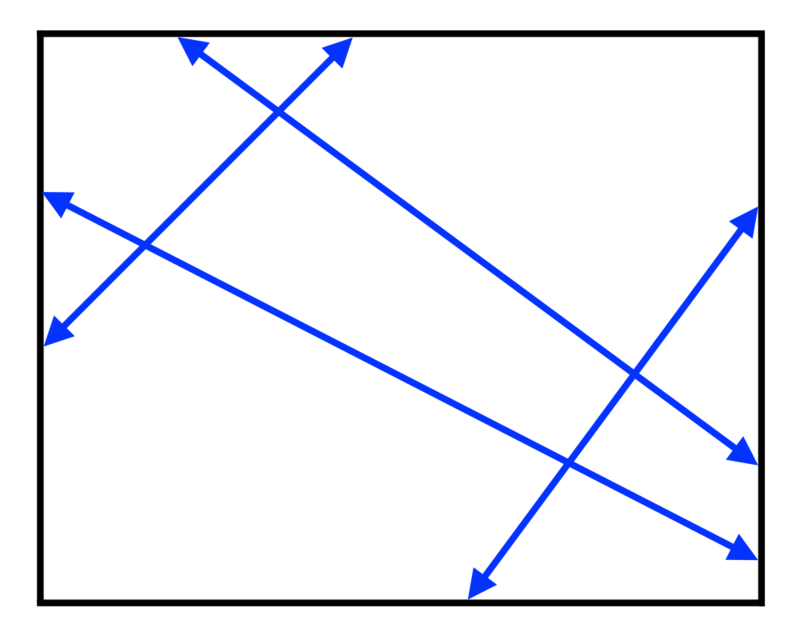 Input Description: A decomposition of the plane into polygonal regions, and a query point \(q\). 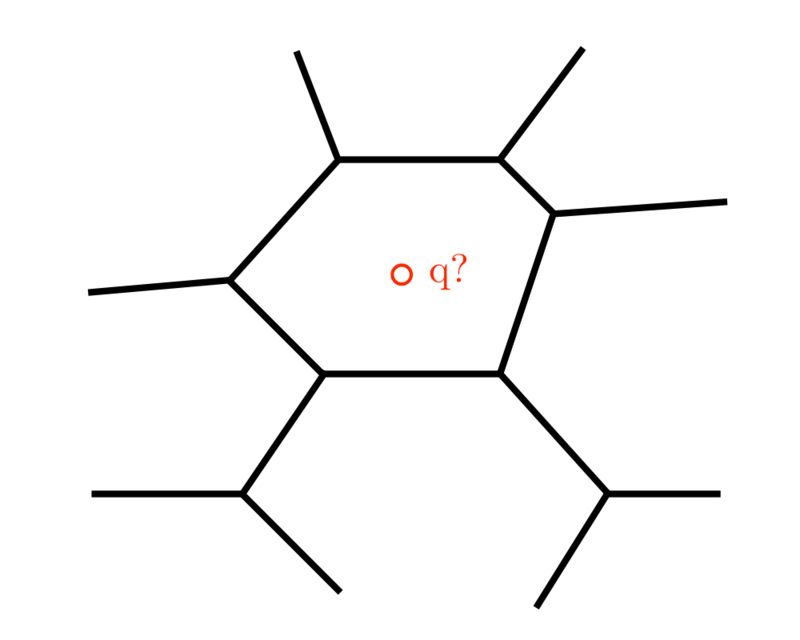 Problem: Which region contains the query point \(q\)? 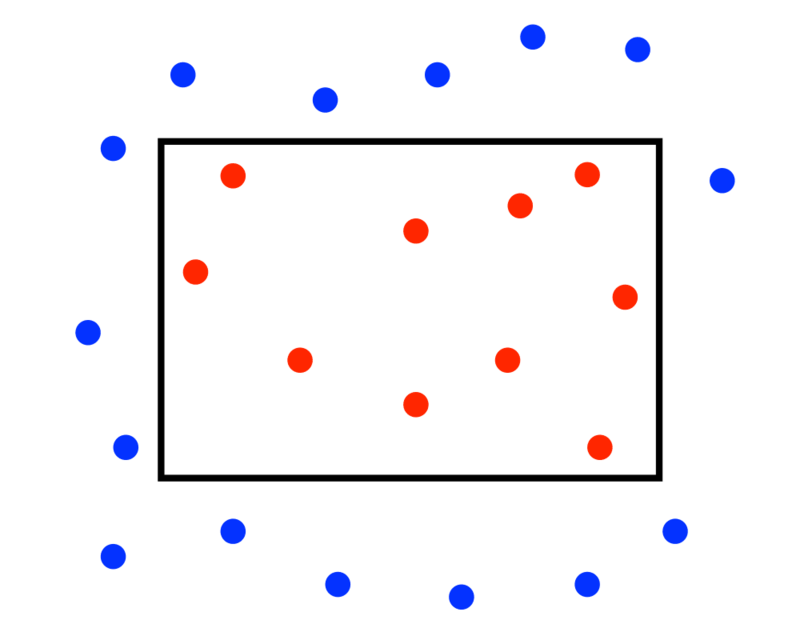 Excerpt from The Algorithm Design Manual: Point location is a fundamental subproblem in computational geometry, usually needed as an ingredient to solve larger geometric problems. 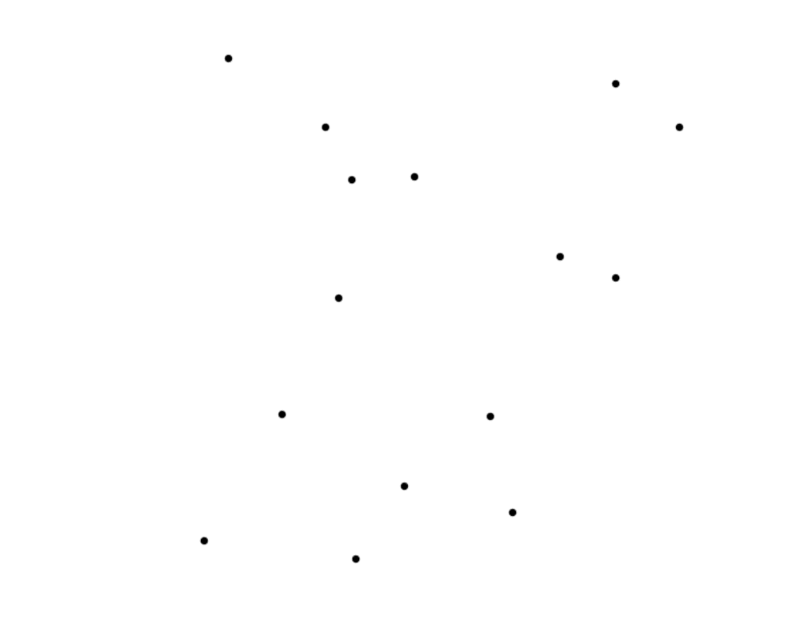 In a dispatch system to assign policemen to the scene of a crime, the city will be partitioned into different precincts or districts. 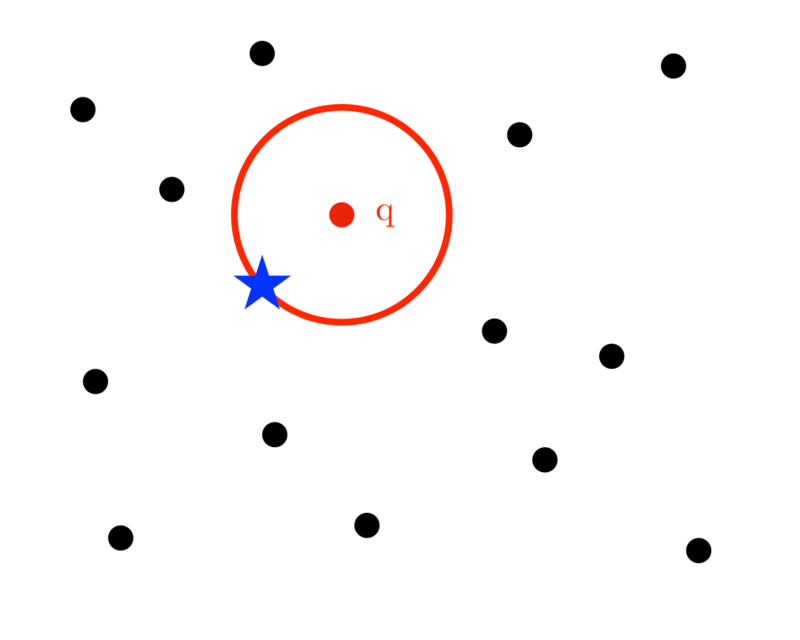 Given a map of regions and a query point (the crime scene), the system must identify which region contains the point. 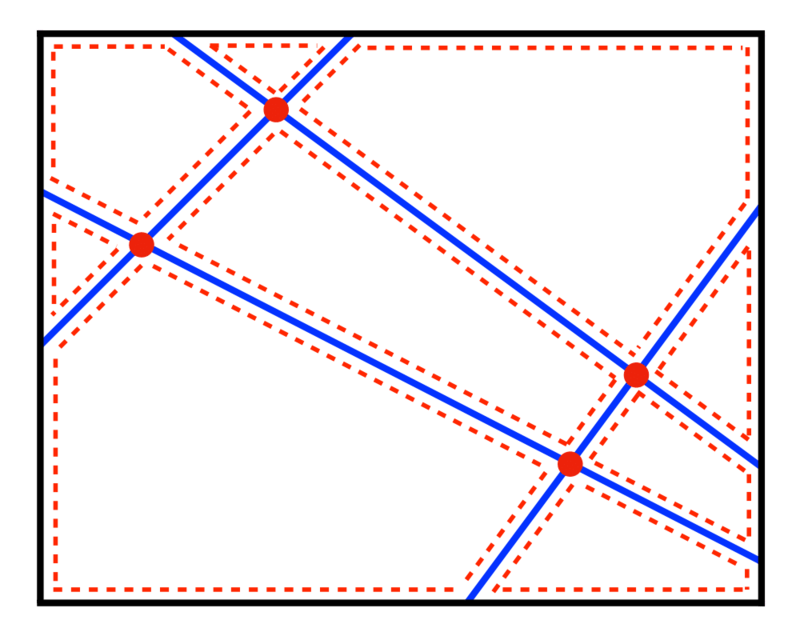 This is exactly the problem of planar point location.